Get those D20s ready - the smash hit combo of improvised comedy and the world's most famous roleplaying game is back for its third year. Take the epicness of a well-run D&D campaign, combine it with the hilarity of improv comedy, spice it up with a live audience, and what you get is a show that won't disappoint! Unless someone rolls a Nat 1... then we're all f**ked. 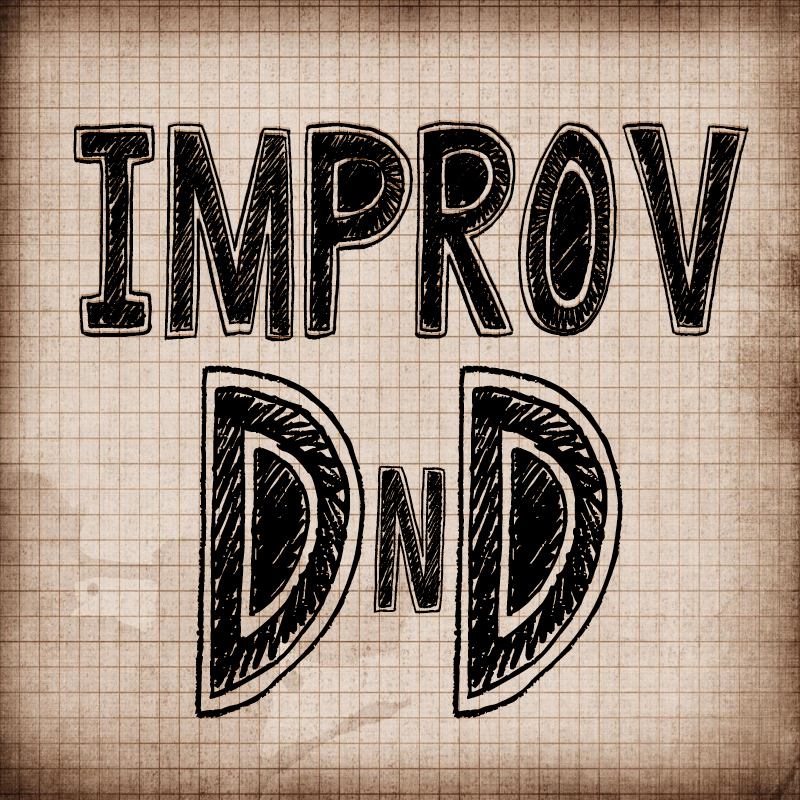 A different show every night -- Improv D&D is great for veteran players and total newbies. So, sharpen those pencils and roll for initiative -- Improv D&D is back baby! "The cast have a Charisma bonus of at least +5" Audience member. "I guffawed, I giggled, I was gripped" Audience member. "They do justice to both D&D and improv" Audience member. 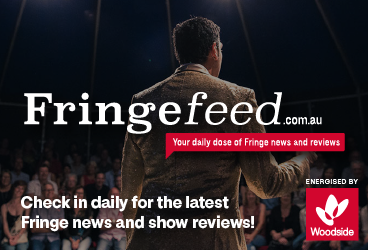 Bogan Shakespeare Productions is a group of WA based writers, comedians and performers brought together in the interest of making engaging, relevant and fun theatre.